The Australian Production Design Guild is delighted to announce Fenella Kernebone will host the 8th Annual 2018 APDG Awards at the stunning Eternity Playhouse in Darlinghurst on Sunday 16th December. President George Liddle APDG says ‘In 2018 we have introduced 6 new categories and once again we received the highest number of outstanding entries to date, making for tough decisions for the 106 judges across 27 categories. We look forward to celebrating with all the nominees, members, family and friends in December’. 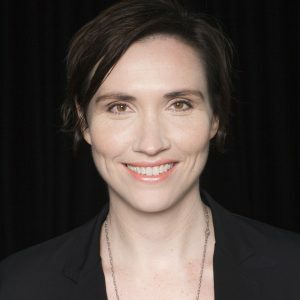 Fenella Kernebone is the Head of Curation for TEDxSydney responsible for leading the programming for what has become one of the largest TEDx events in the world as well as TEDxYouth@Sydney, TEDxSydney’s Salon series and Pitch Nights. For TEDxSydney, Fenella manages a team of over 20 curators dedicated to spreading great ideas in fields including science, technology, arts, business and design. As a television and radio presenter, Fenella has hosted shows on ABC TV, SBS TV, RN, Triple J. In podcasts, Fenella presented a season of It’s a Long Story for Sydney Opera House and a new podcast called Lumina through the Australian Film Television and Radio School about how tech innovations challenge and shape the way we share stories. Fenella is also an MC, presenter, interviewer and keynote speaker and has hosted countless events around the country and internationally. She is also an ideas curator, presentation trainer and creative consultant. 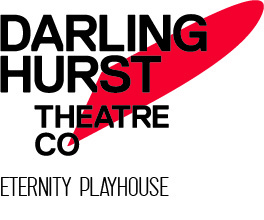 Watch this space for the nominee announcement and tickets on sale!